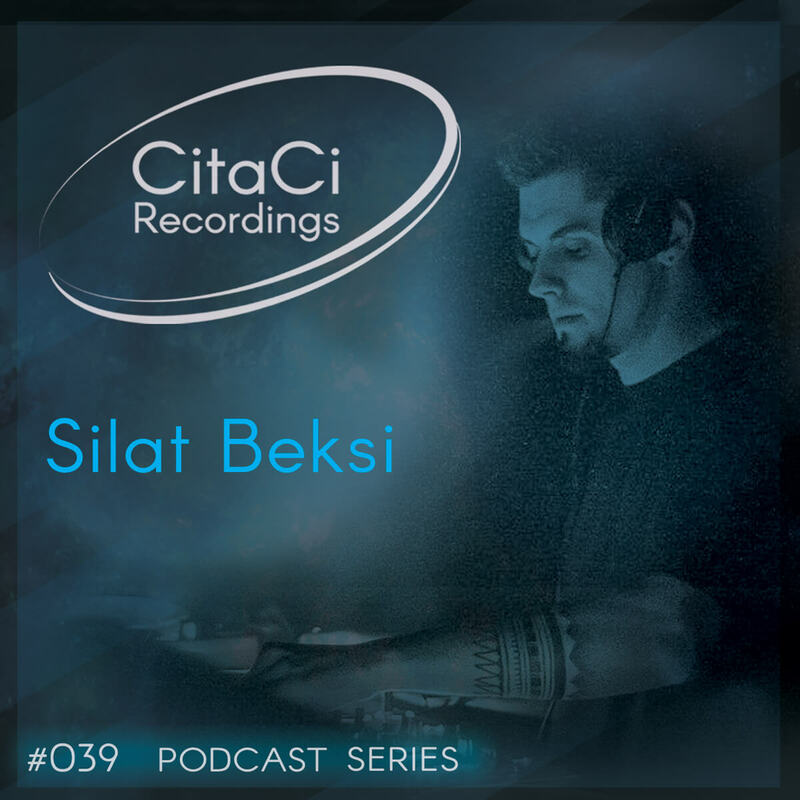 Silat Beksi s the next guest for our 39th CitaCi Recordings #Podcast #Series episode. He is from Ukraina and djing since 2003. He had a lot of release for diffent labels starting from 2013 with Moral Fiber, Sakadat and Body Parts Records. He is part of zinah Records and Mulen Records, where he chose to release his first album in 2014. After this, Silat Beksi goes vinyl-only, releases his personal imprint, forms pleasant collaborations, and is being played and supported worldwide at the best underground and unique after-hour moments. Silat Beksi is producing mesmerizing sets by blending breakbeat vibes and special (imprinted) textures with sounds made to lose oneself on a dance floor. Enjoy this mix has we did and don't forget to follow us on our channels for the next episode. Cheers! !